The Reader Bee: My December 2016 TBR & Most Anticipated Releases!! My December 2016 TBR & Most Anticipated Releases!! Hi Friends! Can you believe it's December already?? I'll be super busy this month trying to get caught up on my reading goal, and I have a lot of exciting books planned to read! I only have two books left in the Harry Potter series to read, so I'm really excited to finish that series. I'm also planning to read some more of the *Series of Unfortunate Events* series as well. I also have some books I'm trying to catch up on, and I'm hoping to fit in some Christmas stories as well!! Super excited to get started on these, and I hope I can reach my reading goal this month!! 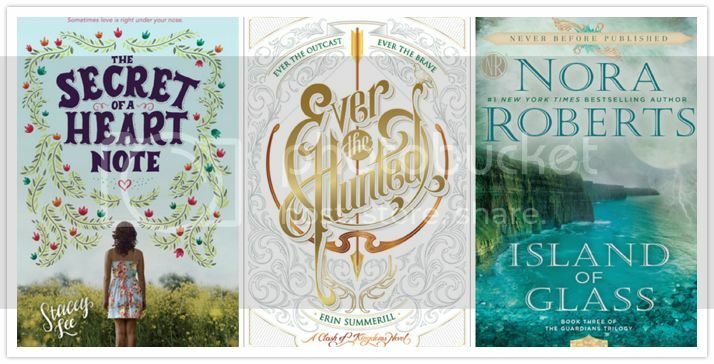 What books are you most excited to read in December?? I love that you are reading HP....I hope to reread all the books some day soon. I am looking forward to Ever the Hunted. I hope you enjoy Heartless. I thought it was good, but it wasn't as great as I had hoped. It's looks like your going to have a good reading month! 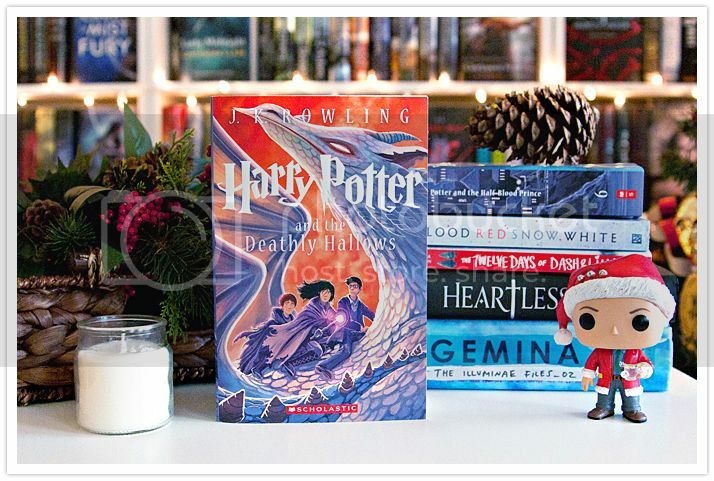 HP is a perfect read for Christmas time. Nothing like Harry Potter to help get into the holiday spirit! All of those trips to three broomsticks sound so cozy!